Hooray. No politics for me 9-25 February! 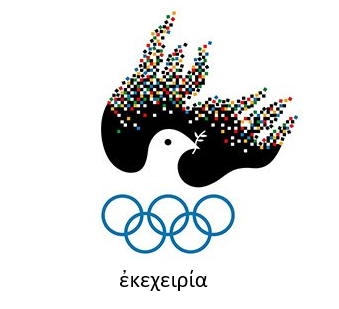 I'm very happy to honor ἐκεχειρία, the Spirit of truce, armistice & cessation of hostilities - a 3000-year tradition.